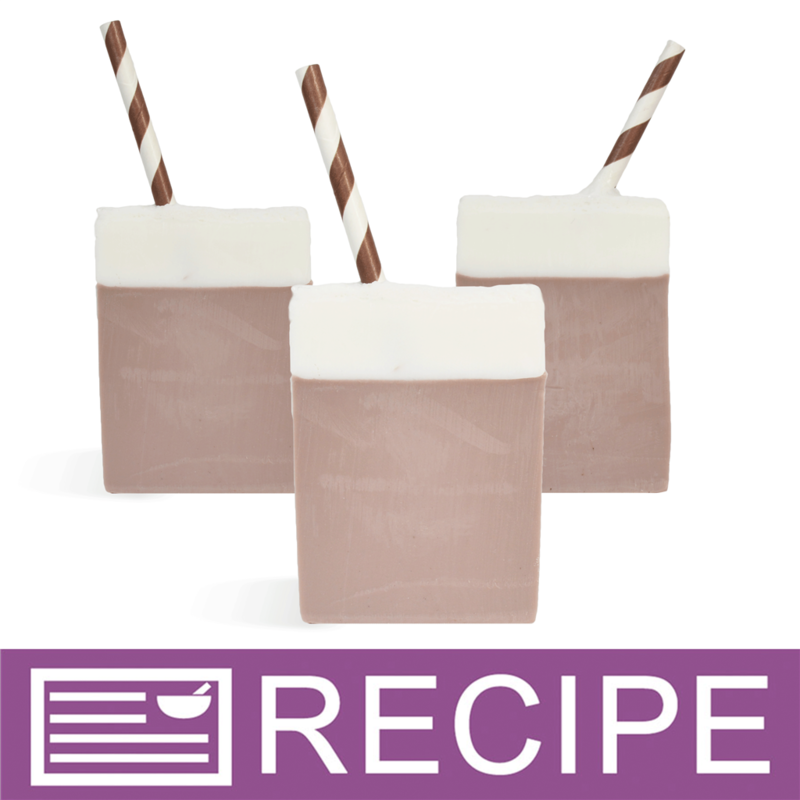 Use our Brown Striped Straws to top off chocolate and drink inspired soaps! We think it is amazing for your hot cocoa, chocolate milkshake and coffee scented soaps! To embed straw into soap, Pour soap in layers and allow bottom layer to harden. Once hard, pour another layer and spritz with rubbing alcohol. Once layer begins to harden, place straw where desired and hold in place until soap is hard enough for the straw to stay in place.